During a recent trip to Cameron Highlands, my family and I had a steamboat dinner at Hong Kong Restaurant in Tanah Rata. Ordered their steamboat for 4 pax (RM15 per person), ma po tau fu and fried oyster mushrooms. 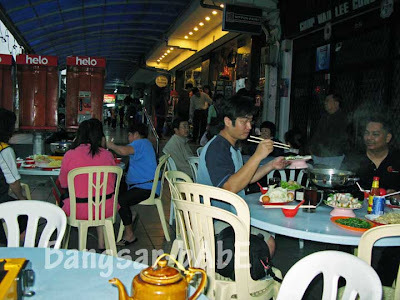 The steamboat included pork, prawns, fish slices, cuttlefish, chicken, squid, crabsticks, beancurd, fish wantan, fu chuk, fishballs, porkballs, enoki mushrooms, oyster mushrooms, vegetables, eggs, noodles and beehoon. 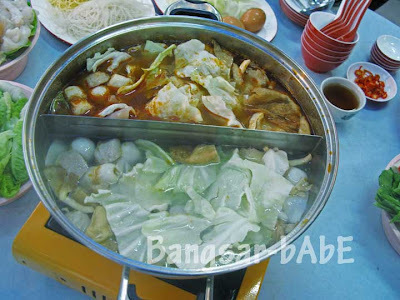 It’s nice to have steamboat on a rainy day or during cold weather, and we had both. The vegetables were fresh and crunchy. Even though I’m not a big fan of greens, I enjoyed them very much. 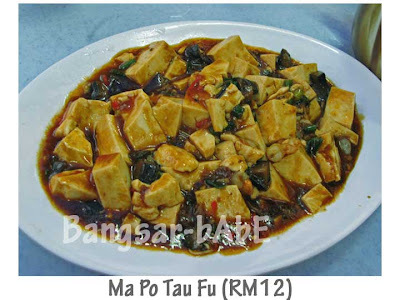 The ma po tau fu was alright, though I would have preferred it to be a little spicier. We all liked the fried oyster mushrooms very much. 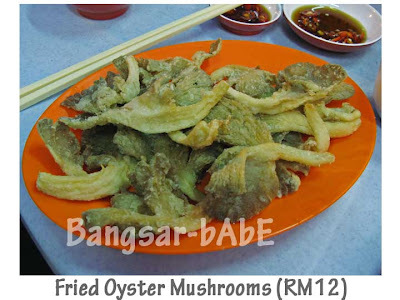 The batter was light and crispy, complimenting the tender fleshy mushrooms. Very moreish. I could have eaten the whole plate myself. 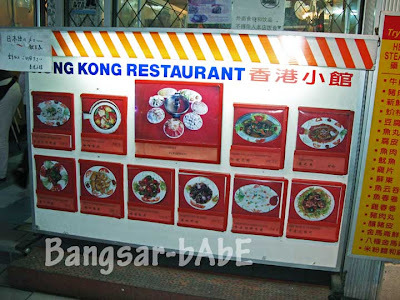 While the food was not bad, the service was crap. The lady boss attended to us with a frown and took our orders half-heartedly. The helpers were not bothered to bring us chili sauce (how to eat steamboat without chili) or clear the empty plates (it was a very small table for 5). Dinner cost RM86 for 5 of us. Verdict: Decent food, affordable pricing but AWFUL SERVICE. If you don’t mind getting lousy service, try the fried oyster mushrooms. They are super friendly people. Now change to this new owner, i never been there already lor..
We got the same terrible service from the same sour face lady boss too!! 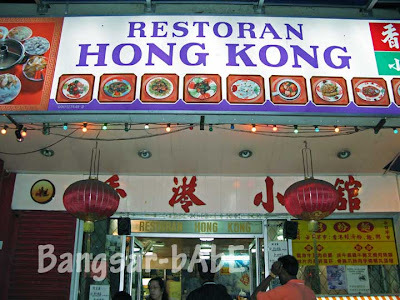 why u people say that restaurant service not good??? ?I felt that the service is good n the price very reasonable. good food too!! !